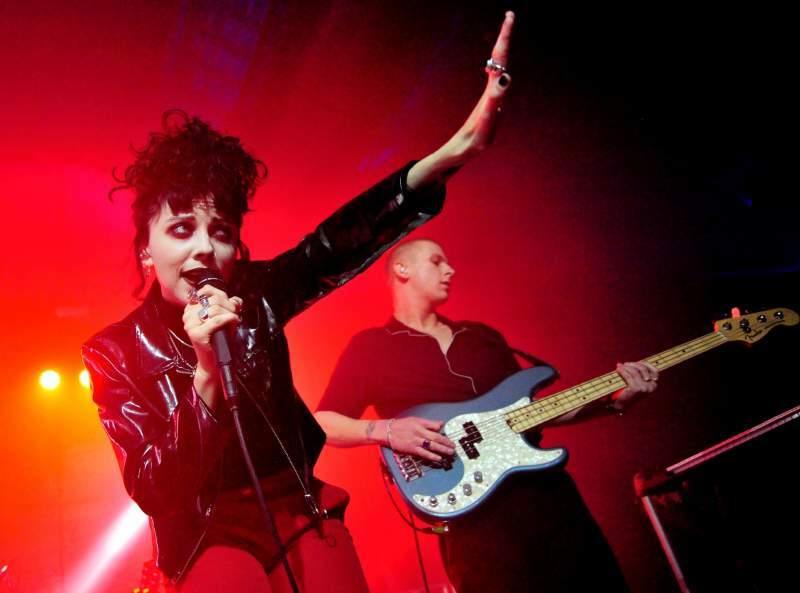 Those attending The Boiler Shop watching Pale Waves appeared to be having a fantastic time. I even saw one dude doing the chicken dance during the gig. For me, however, this performance went over my head. I was decidedly more invested in first support band, rock quartet King Nun. Everyone had a good time thanks to their functional shouty vocals and proggy guitars. Second on were Swimming Girls, bringing good indie pop, which I am all for. Pale Waves, in contrast, left me pretty unsettled. I didn’t find their debut album My Mind Makes Noises necessarily bad; even if I find that breathy falsetto grating. Maybe spinning the tracks multiple times allowed their positives – bright pop and interesting lyrics – to shine through. Unfortunately, live, similarities between their songs become inescapable. Popular single Television Romance opened their set, blending into their new material to form one homogeneous whisper. Eighteen and Kiss are both jangly 80s-fuelled pop, with verses which slide up and down the scale with the same jumps between notes, while their choruses are both a couple of lines of lyrics repeated at varying pitches, and to quite similar tunes. “OG Pale Waves track” The Tide kicked things up a notch, probably because it finally switched up the bass line and drum beat. I hate to leave sets early, but on this occasion, I think I’d heard enough.